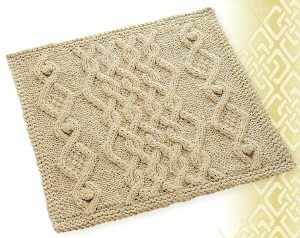 We had a great first class for the Great American Aran Afghan on Saturday, July 16. Everyone had a good time learning new stitches and how to read patterns and charts. 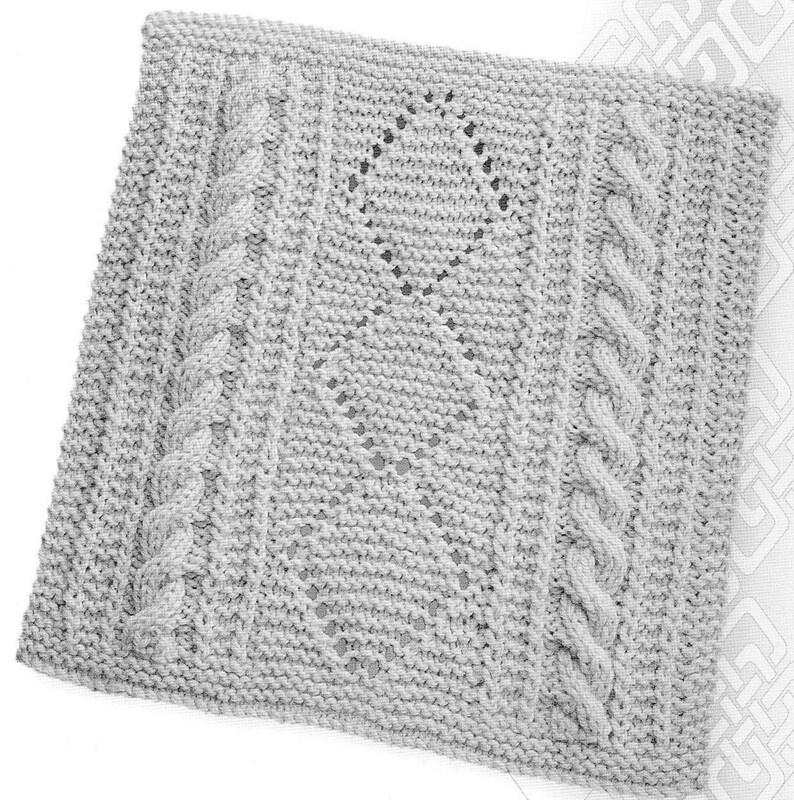 It was a challenging first square, but everyone completed the first round of the pattern before the end of the class and was beginning to see how lovely the square will be. We will be working on a different square on Saturday, July 30 from 1-5pm. 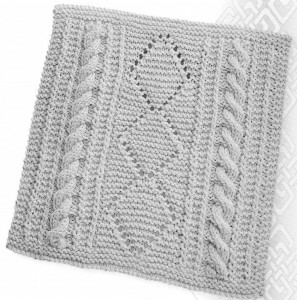 We invite all knitters to join us for this fun class. 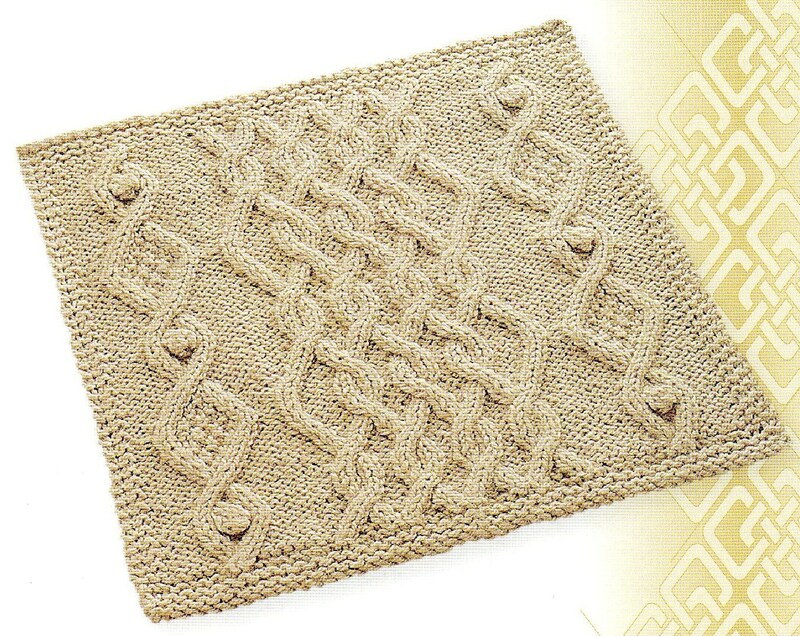 You should know the basics of knitting (knit, purl, cast-on) to participate. Contact us if you’d like to sign-up.